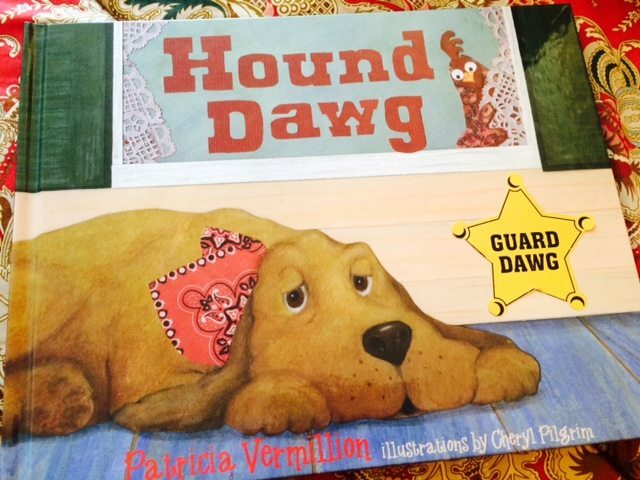 Hound Dawg is finally available. Yippee! 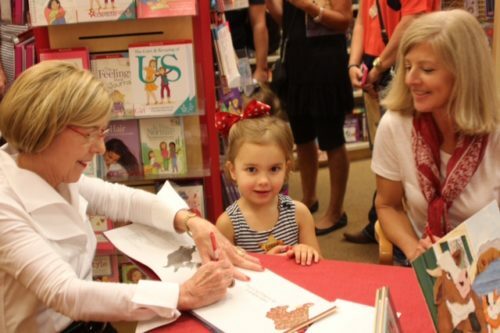 The setting for this “Southern fried telling of The Little Red Hen,” writes Publisher’s Weekly, is down on a cotton farm. I grew up knowing about cotton farms in Mississippi, or so I thought. But while researching cotton, I discovered that it is grown in seventeen states. Gosh, I didn’t know that! And cotton seed oil is found in potato chips, toothpaste, baseballs, motorcycle windshields, and more! Now just look how important research can be. You might just learn something new! 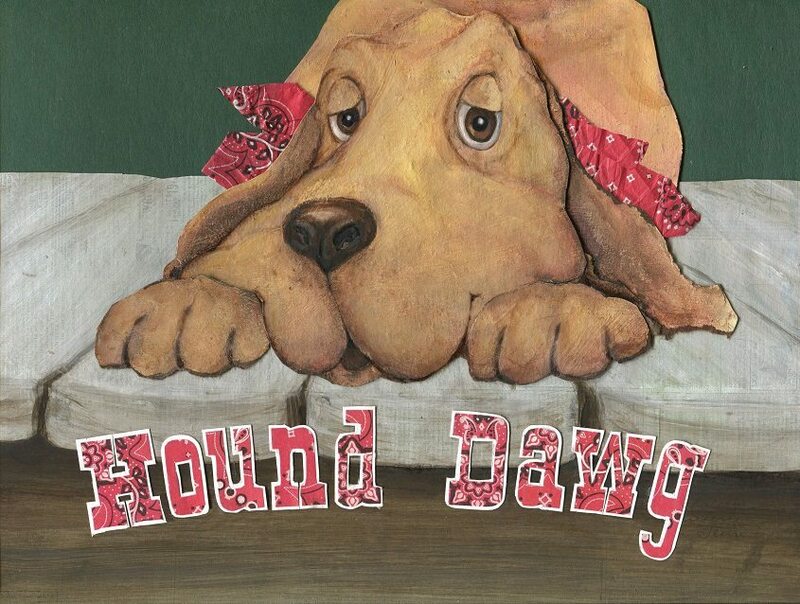 HOUND DAWG movie trailer created by Cara Pilgrim, daughter of Illustrator Cheryl Pilgrim. Enjoy! 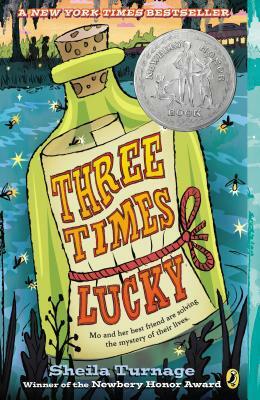 Ryan’s historical fiction tells the story of Otto’s and his magic harmonica and how it’s music weaves into the lives of three different people in three different countries, many years later. And OH, the music…Brahms’ Lullaby, America the Beautiful, Auld Lang Syne, and Some Enchanted Evening. 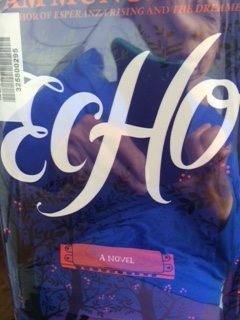 A beautiful diverse book written with compelling language. Have I said enough to hook you? 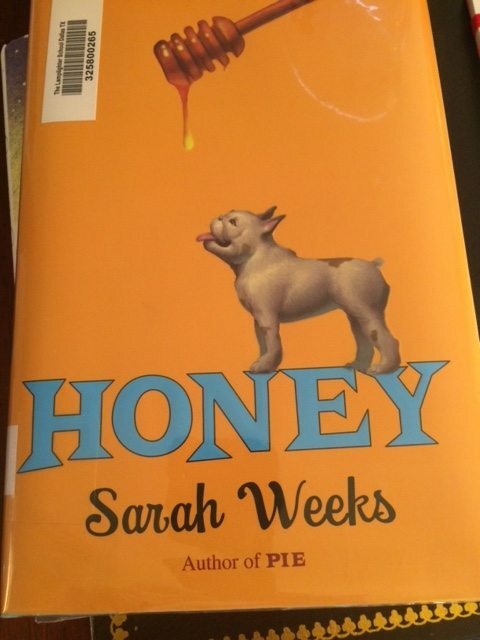 I just finished reading “HONEY” by Sarah Weeks. It was a delicious story about ten year old Melody, her good friend Nick, and a dog named Mo. Melody was hoping her father would find someone to marry, since her mother died way back when. But when she hears her father calling someone “Honey,” she was thrown for a loop. She had a hunch it might be her least favorite teacher, Mrs. Hogan. Was she ever wrong. 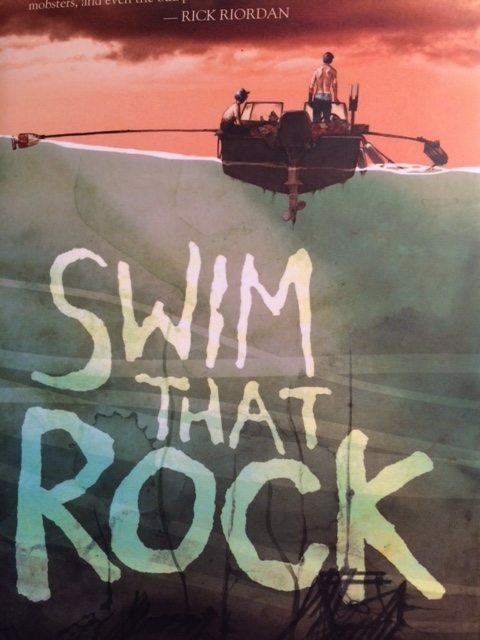 A terrific story about family and relationships. Thank you Sarah! 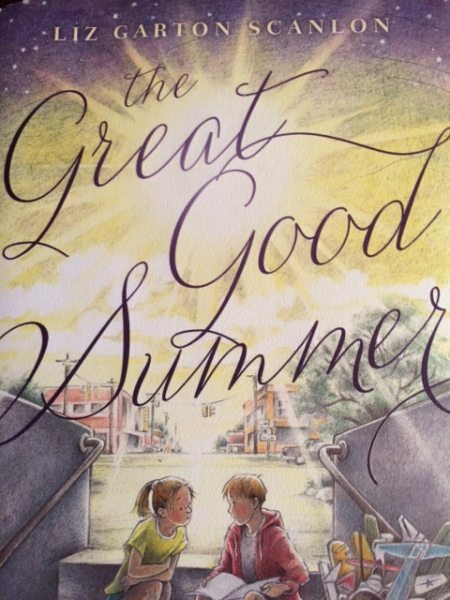 The Great Good Summer is a book you do not want to miss. 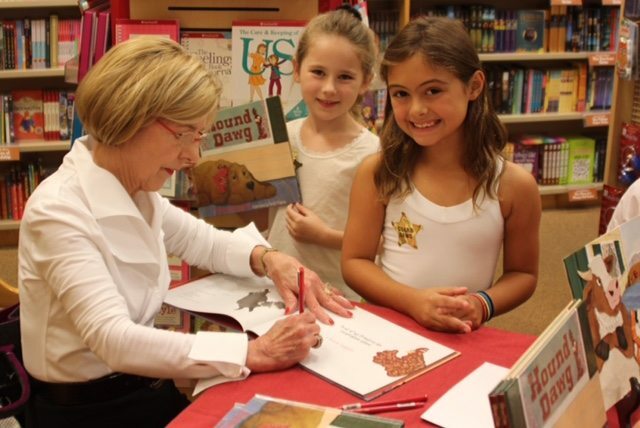 Liz Garton Scalon has written a truly beautiful book about family and the south of Texas. Her word choice is perfect. I should know because I am a native Mississippian. Click on the title above to read the first page of this wonderful story. 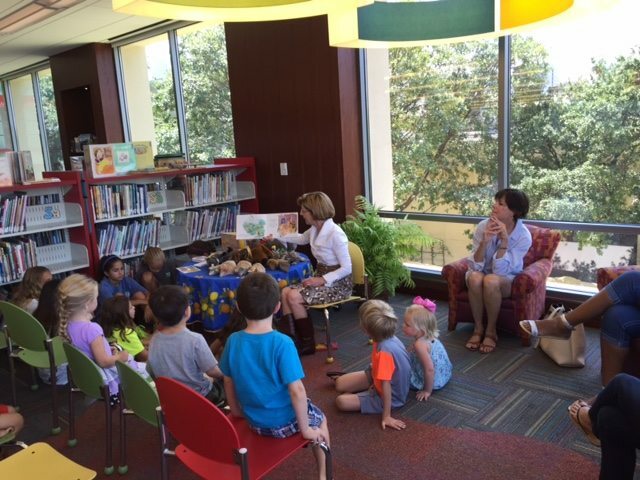 I recommend heading down to the nearest book store or library and dive right in. Believe me, you will not be able to put this one down. Thank you Liz!